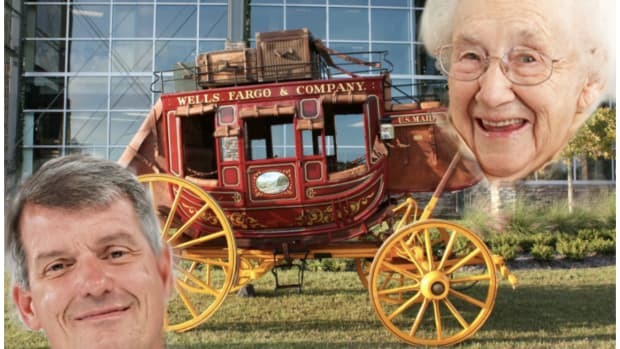 Ex-Wells Fargo Employee Was (Allegedly) Told: "Go and shake your skirt to the farm workers in the corner so we can get some accounts"
Just another day at Wells Fargo. 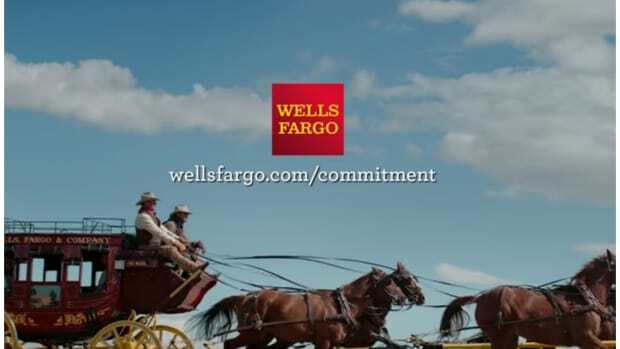 Last month, we learned that in addition to pressuring employees to open millions of fake accounts in customers&apos; names, Wells Fargo also had an unofficial program in place wherein the bank would come up with the shadiest possible ways to can people who spoke up about unethical sales practices. Sayeth one former human resources manager: "If this person was supposed to be at the branch at 8:30 a.m. and they showed up at 8:32 a.m, they would fire them." 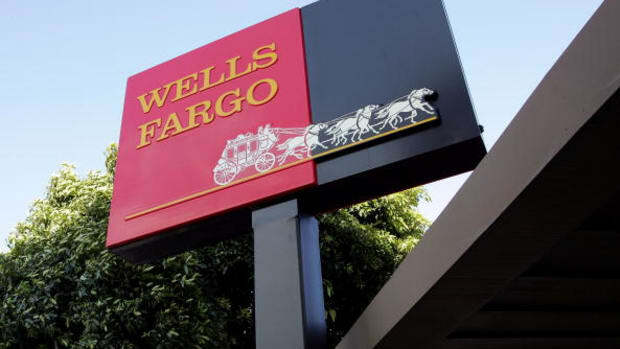 According to Reuters, at least five former employees filed suits or complaints with regulators between 2010 and 2014, alleging that they were fired for blowing the whistle, raising the whole "What did Wells know about these fake accounts and when did they know it and did they take the complaints seriously or try to cover them up and screw over the whistleblowers" angle. 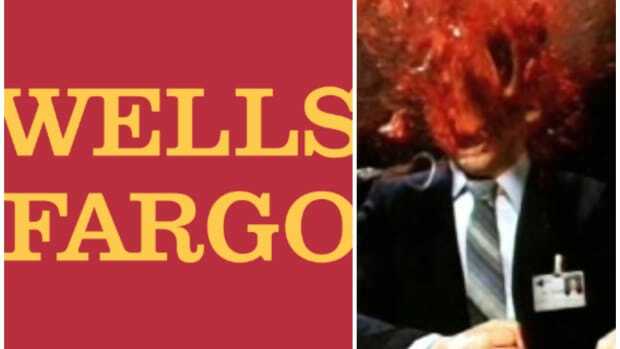 Marcela Franco, who was employed by Wells Fargo from November 2001 through January 2007, again, before Guitron began working there, heard Rubio make similar comments to other employees on multiple occasions. Matt Taylor, a single father who worked at the St. Helena branch as a financial consultant, was never encouraged to use his physical assets to achieve more sales. While a judge dismissed Guitron&apos;s claims, saying the bank "was justified for firing her because she failed to meet sales quotas and refused to meet with management," she told Reuters "she feels vindicated by the sanctions" her former employer has been forced to pay since all this sh*t has come to light. 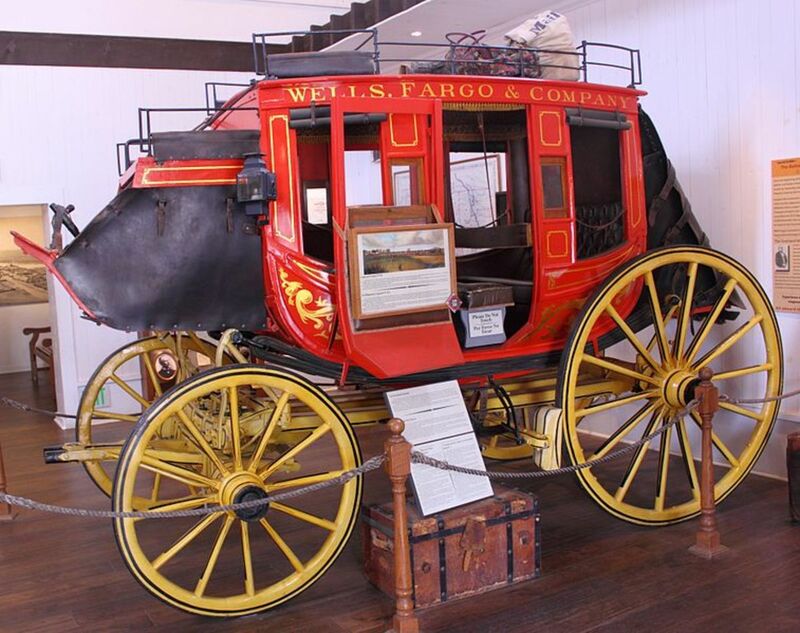 The bank's got a few other issues to deal with.